Letting kids play computer games could actually help them in school! There is a host of free online math games for fourth graders that will give them the opportunity to practice their math skills and have fun in the process. 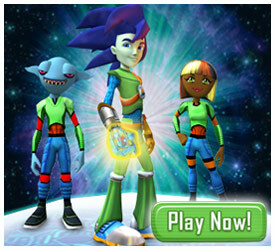 The cool math games in the virtual world here at Math Blaster are the perfect combination of fun and learning! The math curriculum for fourth graders includes certain advanced concepts that build on what they learnt in third grade. Apart from more complex addition, subtraction, multiplication and division problems, 4th graders need to learn to draw and analyze graphs, solve variable equations, understand geometrical figures and how to calculate area and volume, add and subtract fractions and decimals, and calculate probability. As concepts and problems get tougher in fourth grade, it is easy for the kids to lose track and begin disliking the subject. It is important for parents and teachers to identify at what stage the kids are facing difficulties, help them overcome it, and then make them move on to more difficult problems. 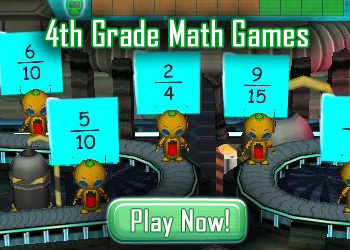 The exciting math games available online are a great way to get fourth graders to like math! 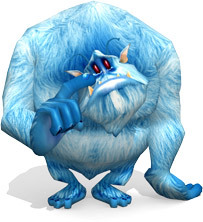 The virtual worlds at Math Blaster and JumpStart have a variety of math games that give the kids an opportunity to choose their topic and level of difficulty as they solve math problems and gain more points to move ahead. Engage them with such games and watch them get busy brushing up all their math skills!